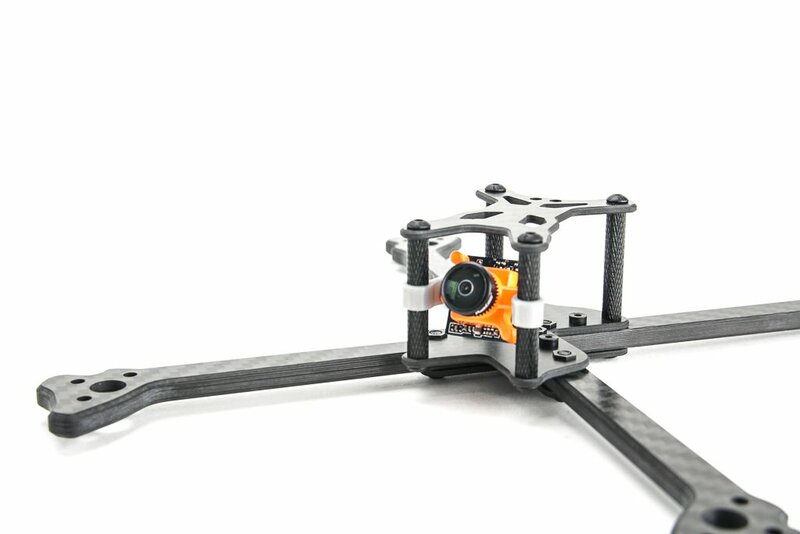 "We are very excited to announce the Xhover WIN5L racing drone. 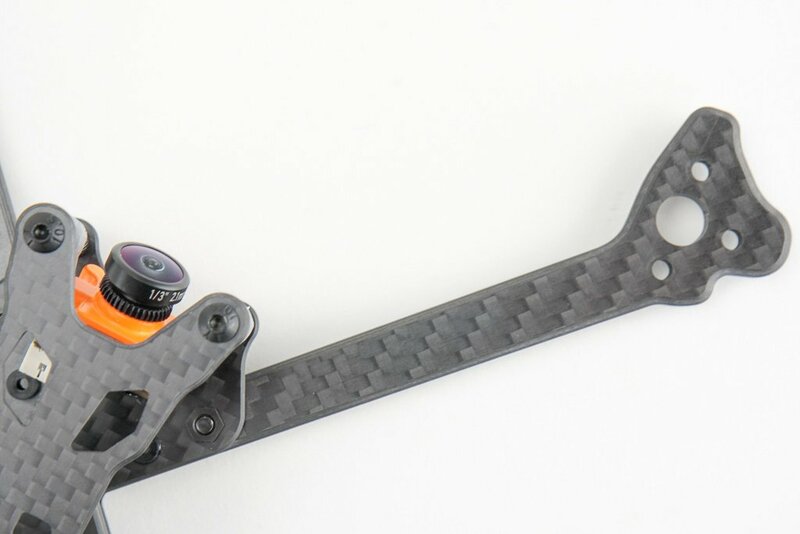 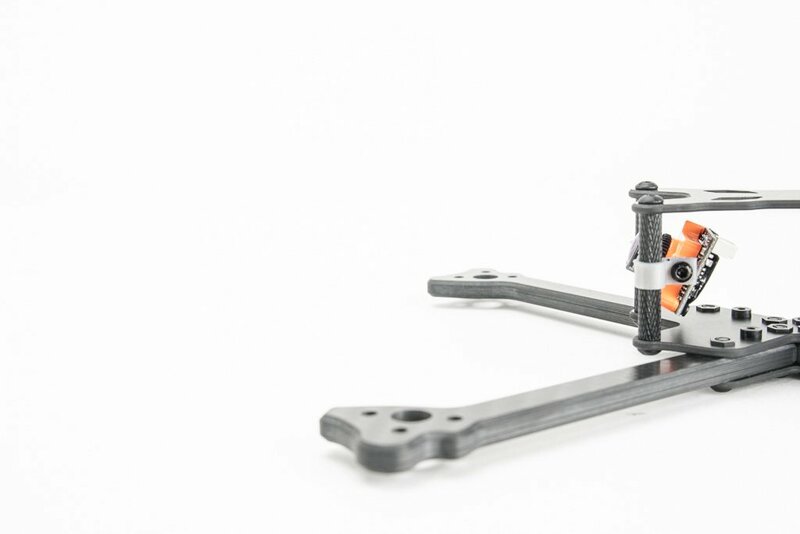 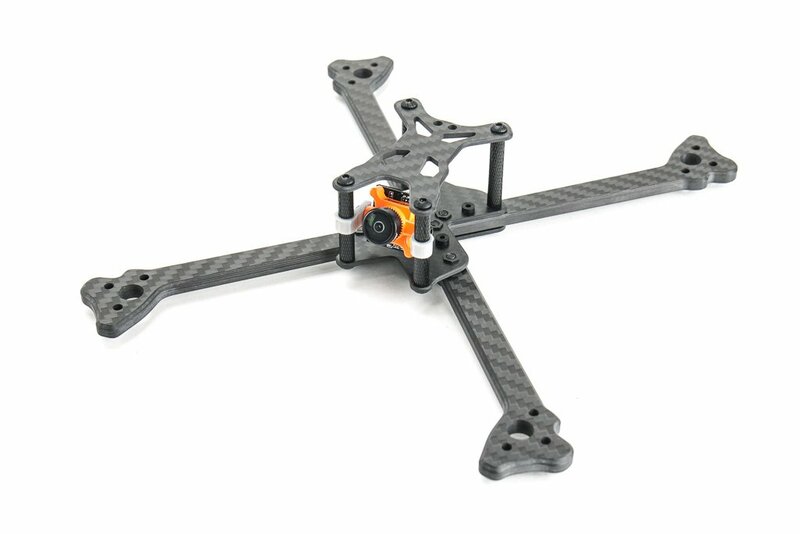 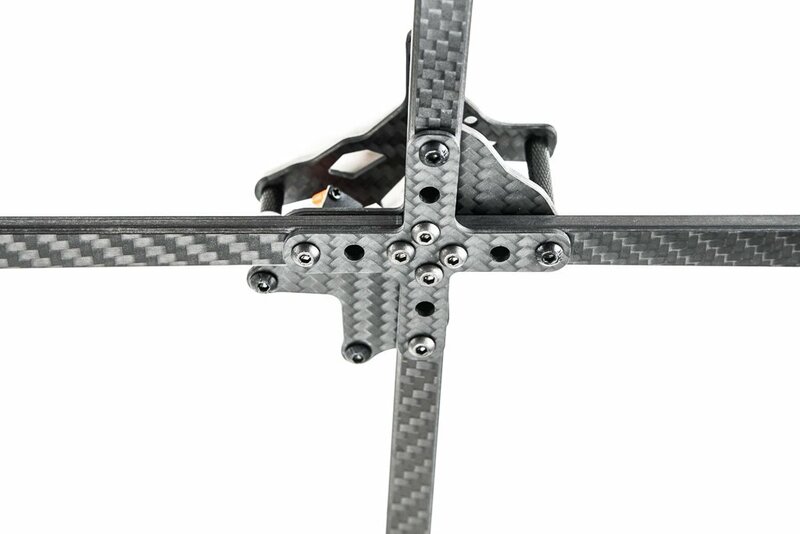 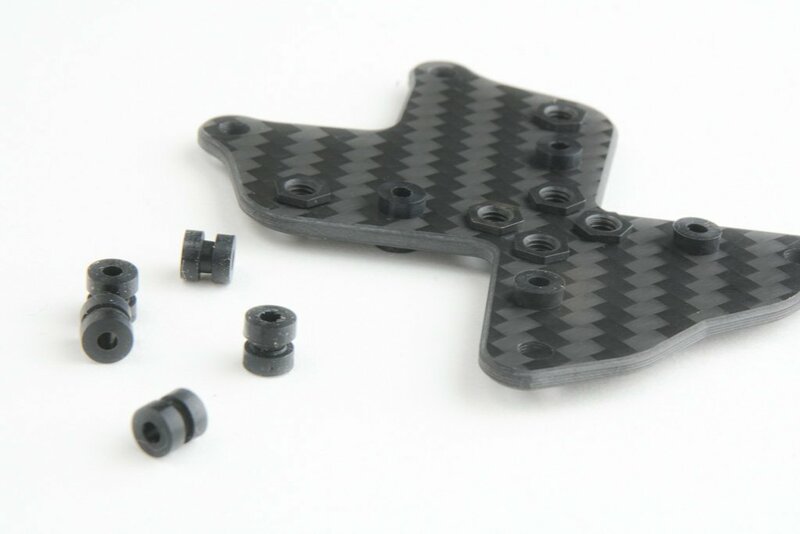 We worked closely with our FPV racing pilots to design a frame they needed. 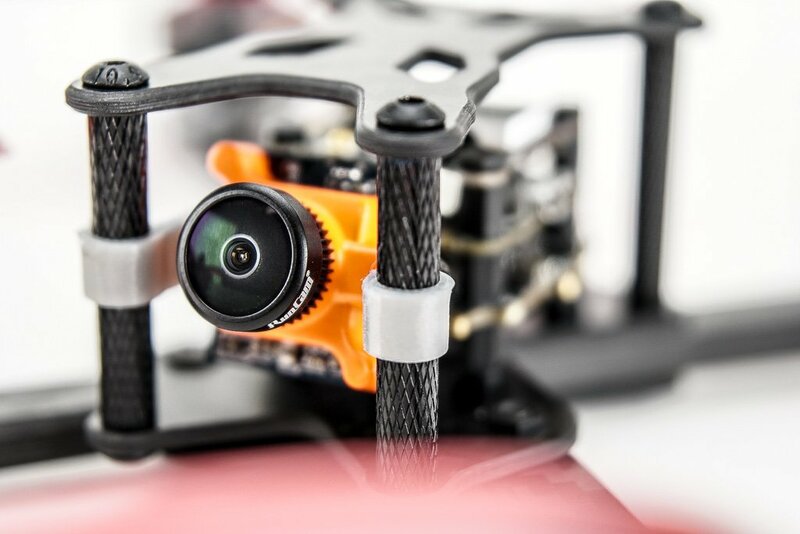 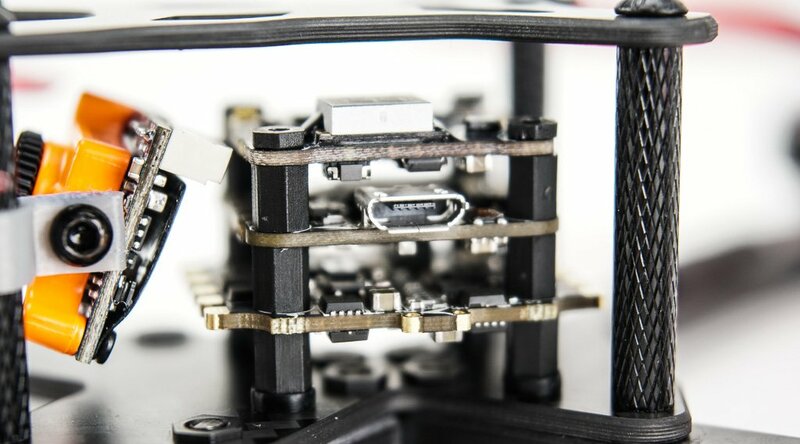 We referenced the extremely popular Xhover WIN5 frame and from there decided to minimize the frame to accommodate a 20x20 stack, which we believe will be the standard for most FPV racing frames.